After 29 years Action in rural Sussex will soon be saying goodbye to its Chief Executive, Jeremy Leggett. Jeremy has been with AirS since 1989 and has seen the organisation, and the rural communities of Sussex, go through immense changes over that time. 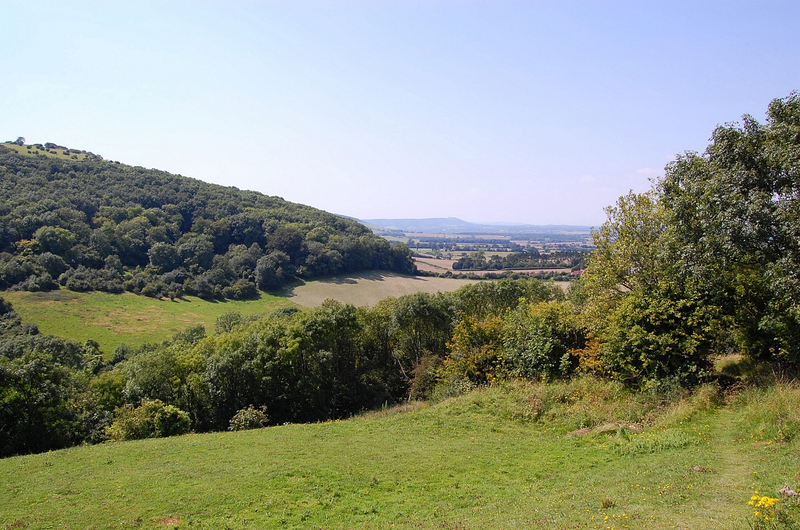 AirS has existed as a champion of rural communities in Sussex since 1931 and this has remained the focus of the organisation over recent decades. For many years its relationship with government, both central and local, meant that people often didn’t realise it was an independent charity. Recently, AirS has been working to assert its independence and to create opportunities for itself to become less reliant on public funding and develop new ways of supporting rural communities that are not dependent on the public purse. It has recently disposed of its main office building in Lewes with a view to investing in activities that can become self-sustaining. Jeremy said: “I firmly believe that the time has come for a new Chief Executive to lead AirS, someone with new ideas and skills who will be better placed to work with Trustees to put in place a positive new strategy for the future. There is huge scope to build on our amazing staff team’s expertise, to build on our track record working with rural communities and now, to make positive use of our strengthened balance sheet. Jeremy will remain with Action in rural Sussex until the Autumn in order to work with the Trustees to manage a smooth transition.